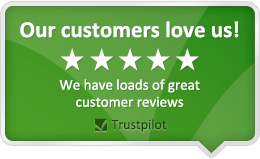 Genuine spare part for select Cannon, Hotpoint, Indesit cookers. 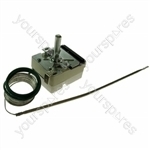 Genuine Indesit spare partThermostat Top Oven E.g.o. 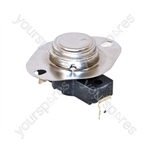 Genuine spare part for select Ariston, Cannon, Hotpoint, Indesit cookers. 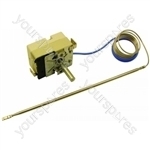 Genuine Indesit spare partThermostat Main Oven E.g.o.